Active Lifestyles is a programme that offers adults within Wandsworth the chance to increase their physical activity levels. 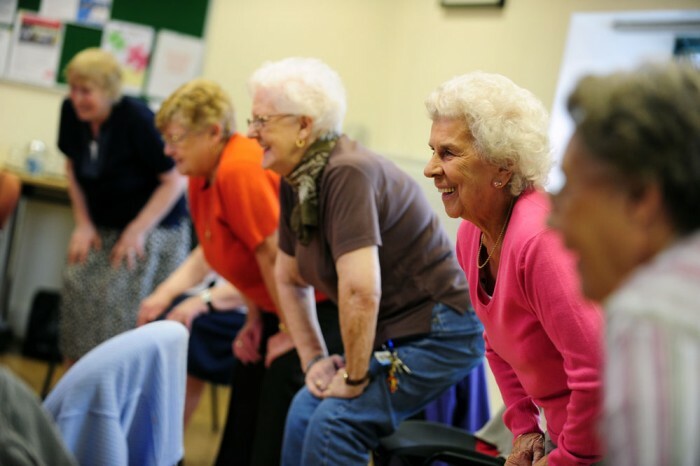 We run a number of weekly classes that include tai chi, Pilates, over 50s keep fit classes, kickboxing, Zumba and walking sports. For all our weekly classes, the first session is free. Download the Active Lifestyles Programme or see below for a full list of our activities. For more information on any of the activities please contact the Active Lifestyles team on 020 3959 0033 or email us. Our walking sports are open to men and women of all abilities and are perfect for new and former players. These sessions are lower intensity versions of the mainstream sport.